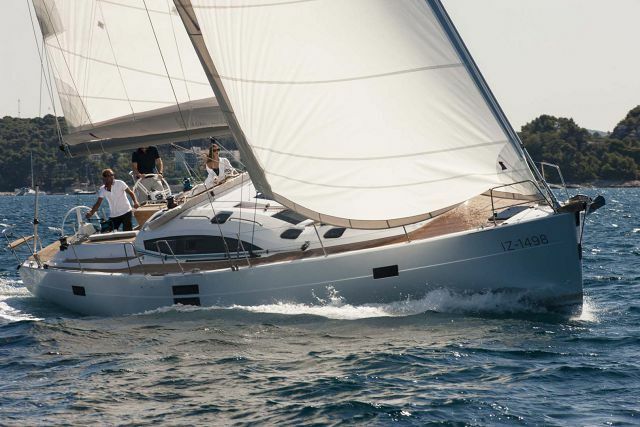 Even though the Elan Yachts E3 is only 30-feet, she feels and performs like a much larger vessel. 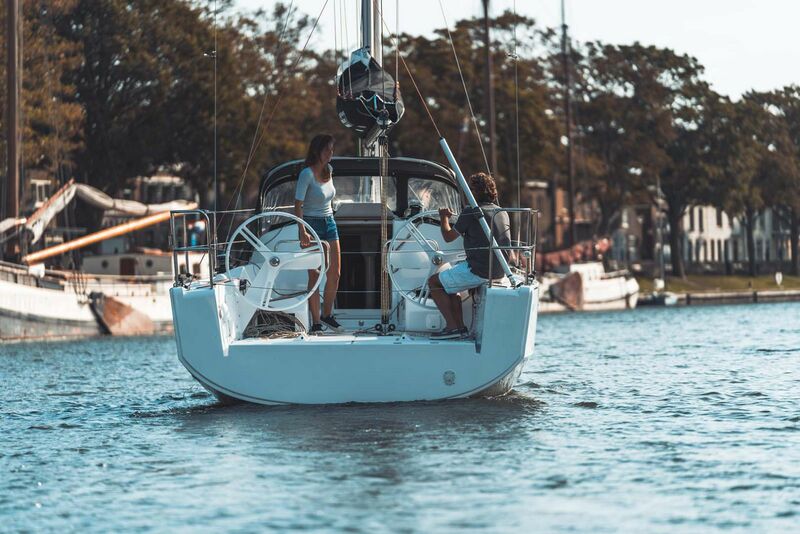 The E3 has an interesting combination of a T-bulb keel, twin rudder steering and twin wheels, which are all pretty unique characteristics for a boat of this size. 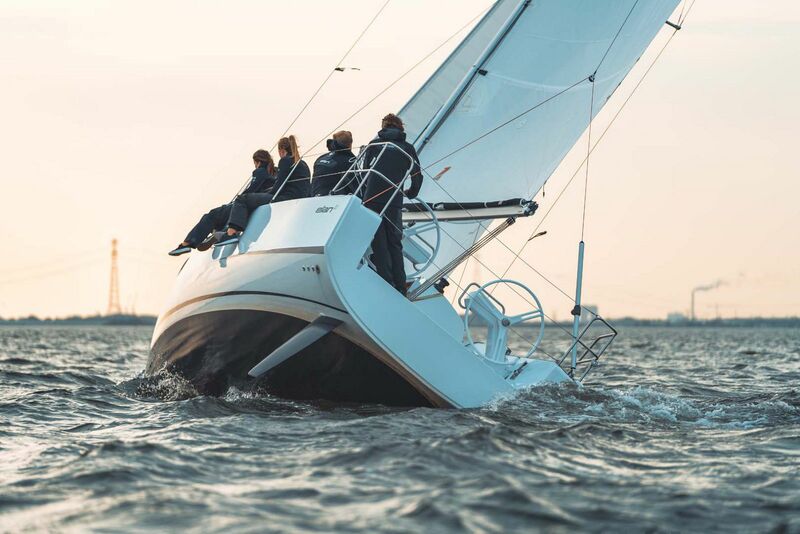 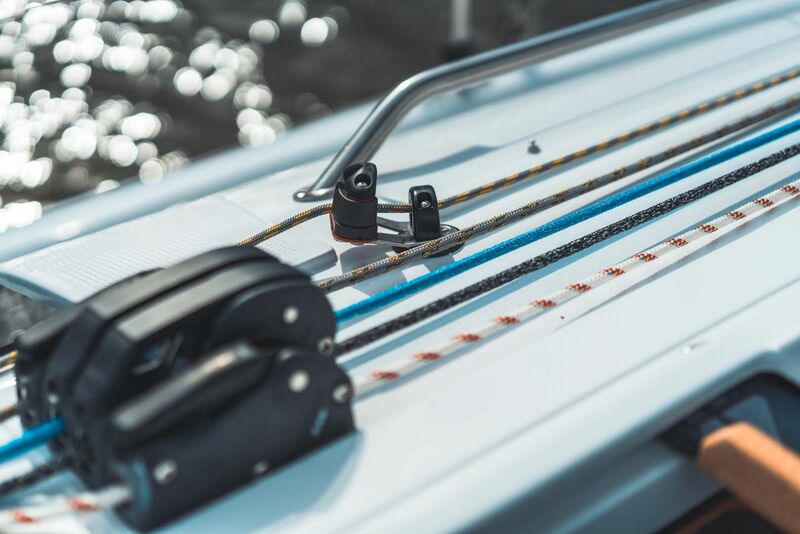 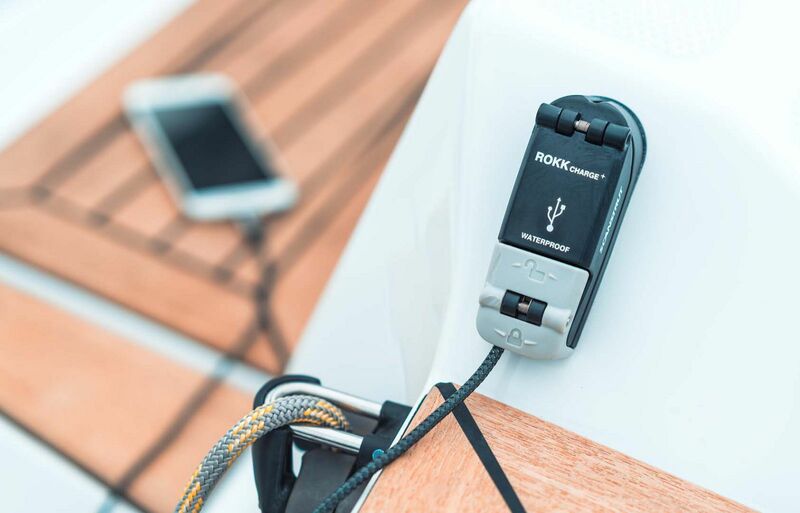 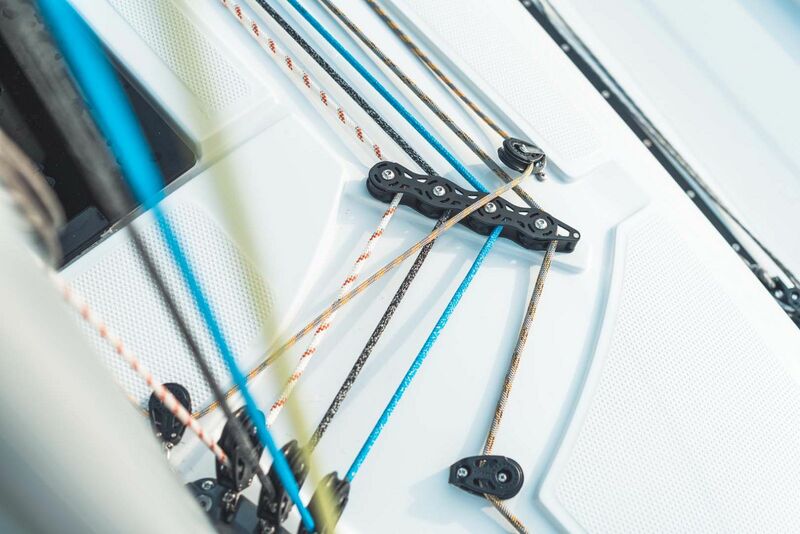 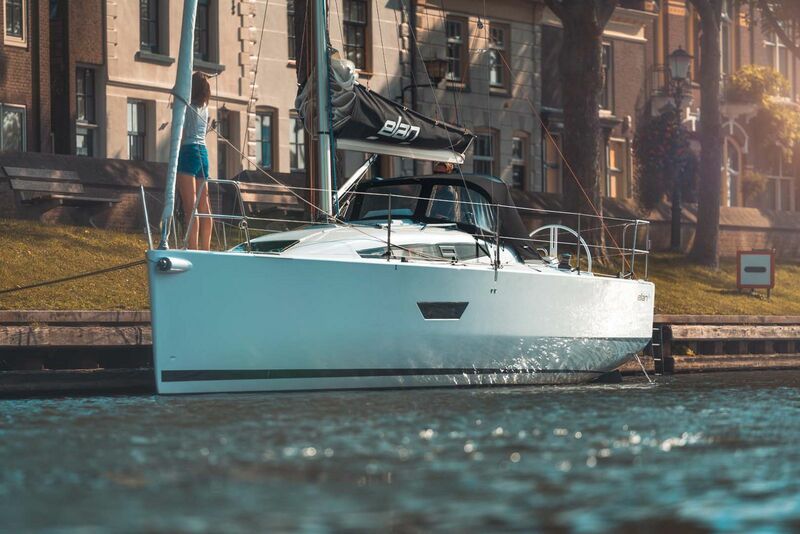 Designed by the same team that constructs high-forming racing yachts, the E3 may be positioned in the market as a starter boat, but even the experienced sailor will be impressed with the capabilities, options, and space on board. 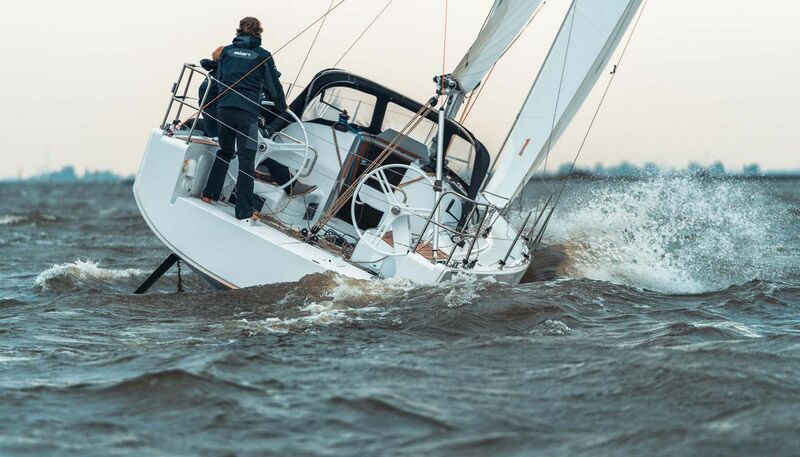 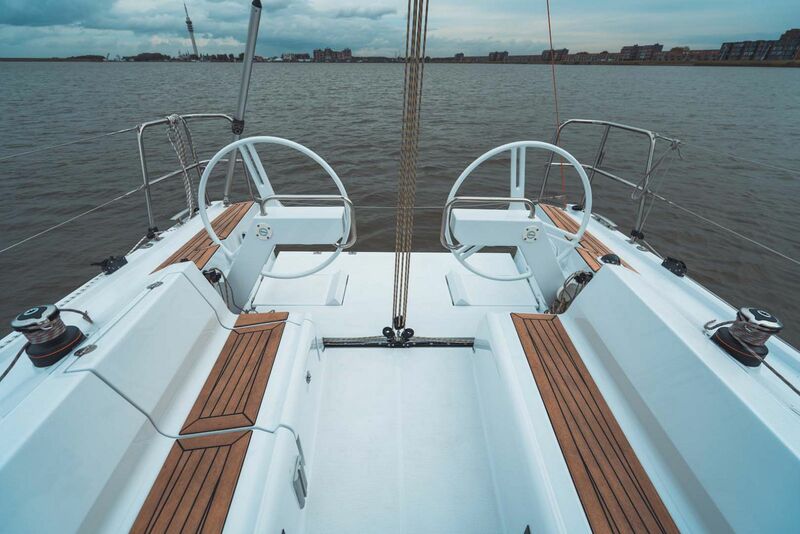 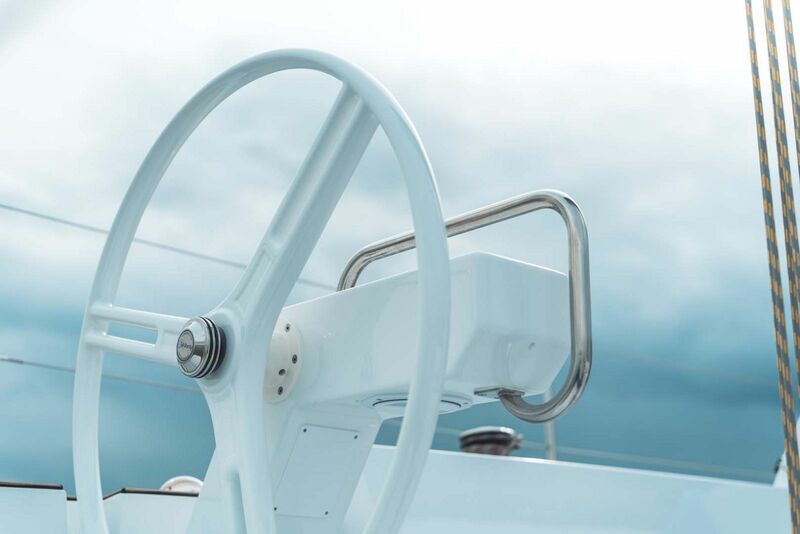 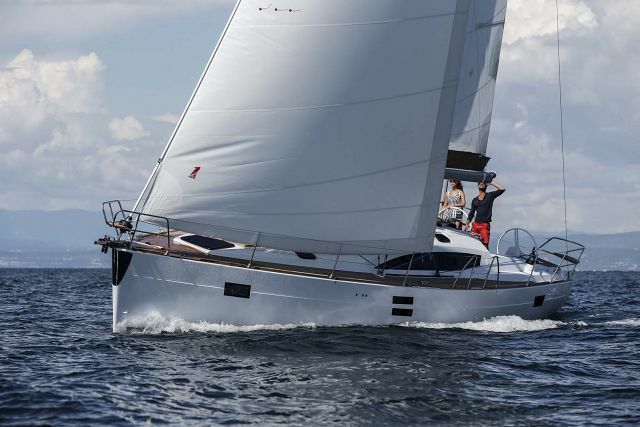 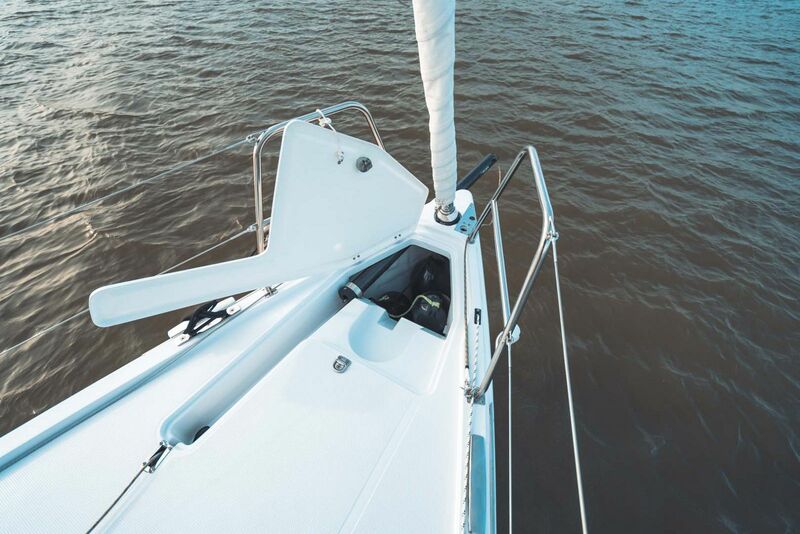 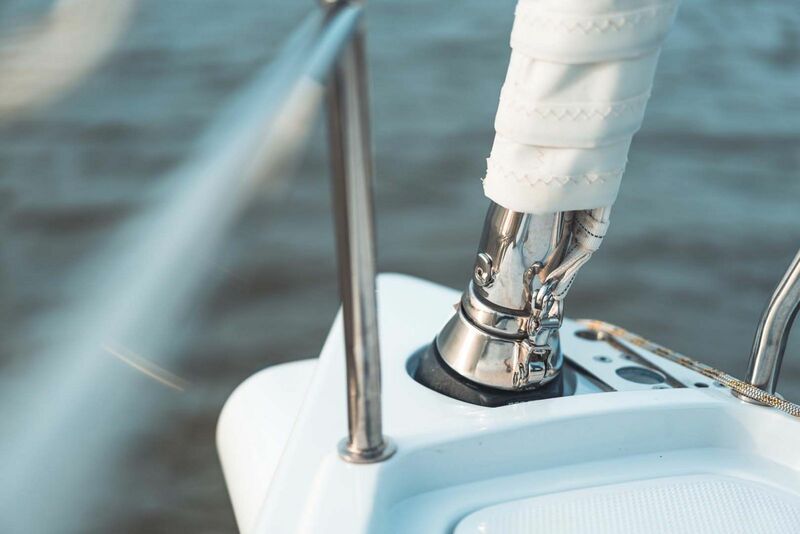 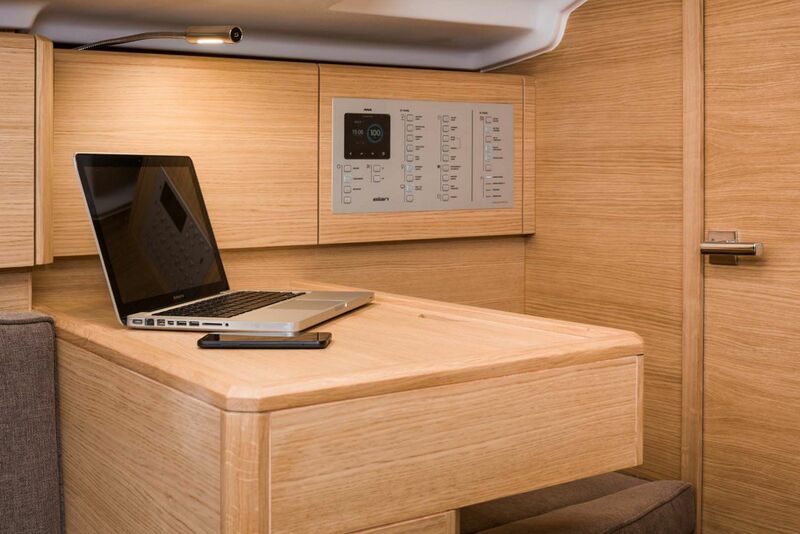 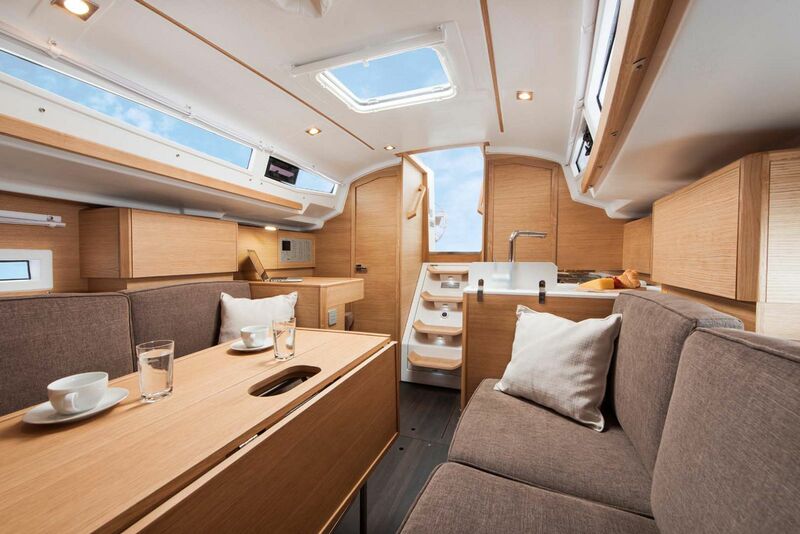 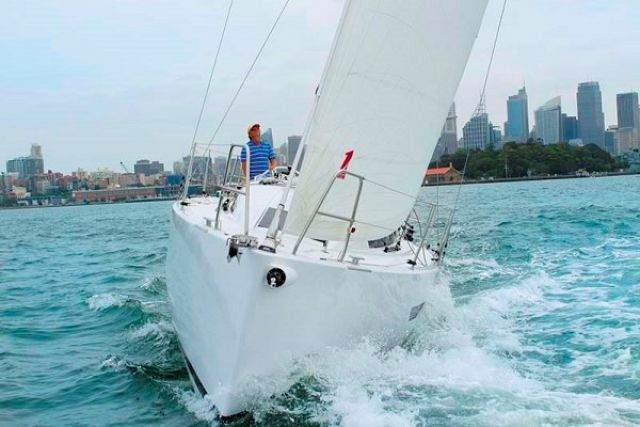 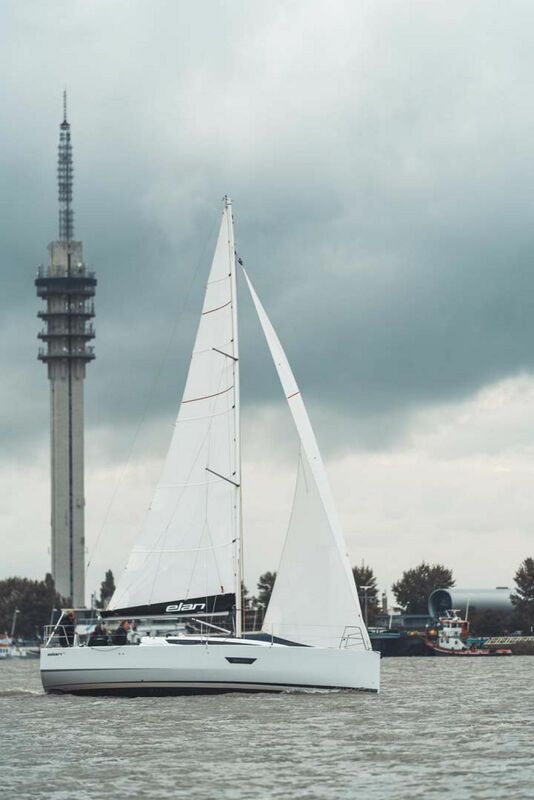 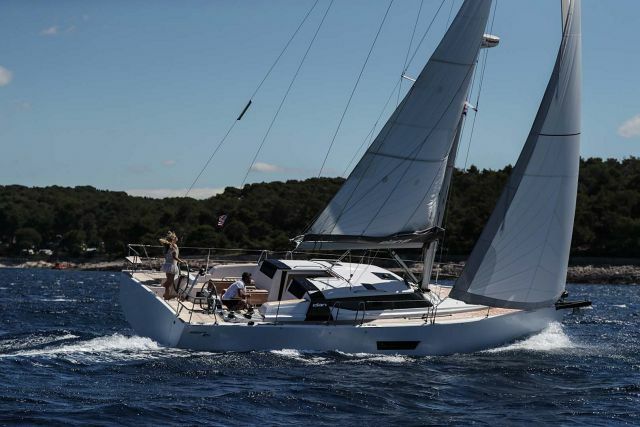 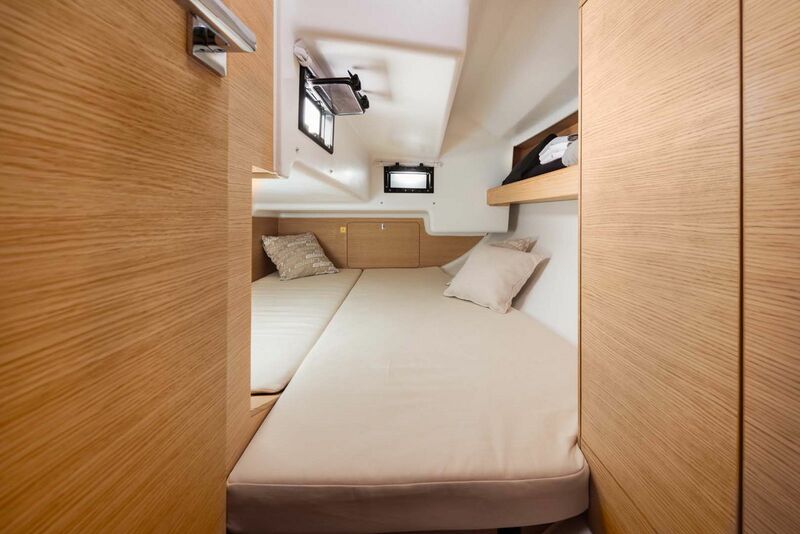 With the combination of the Volvo Offshore Race 70 design, the large cockpit, and the nice interior, the Elan E3 is a very exciting boat to sail. 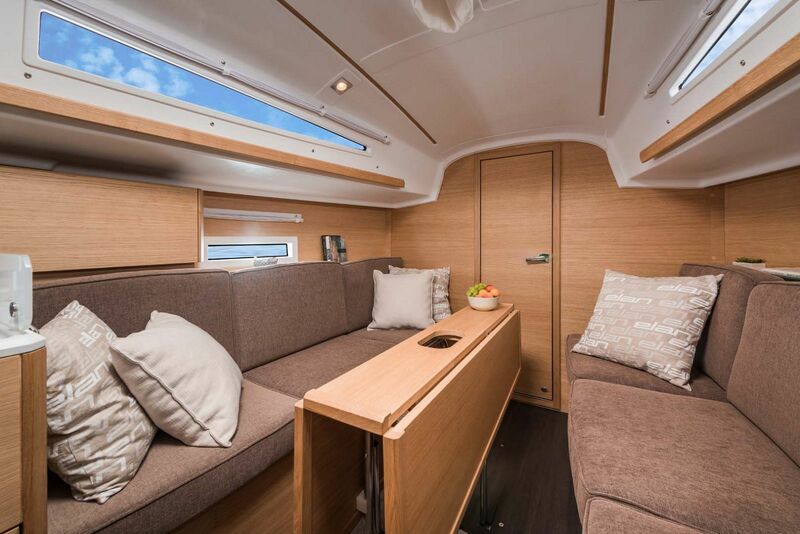 The Elan E3 offers an unprecedented level of comfort, ensuring a smooth crossover from racing to cruising with friends or family. 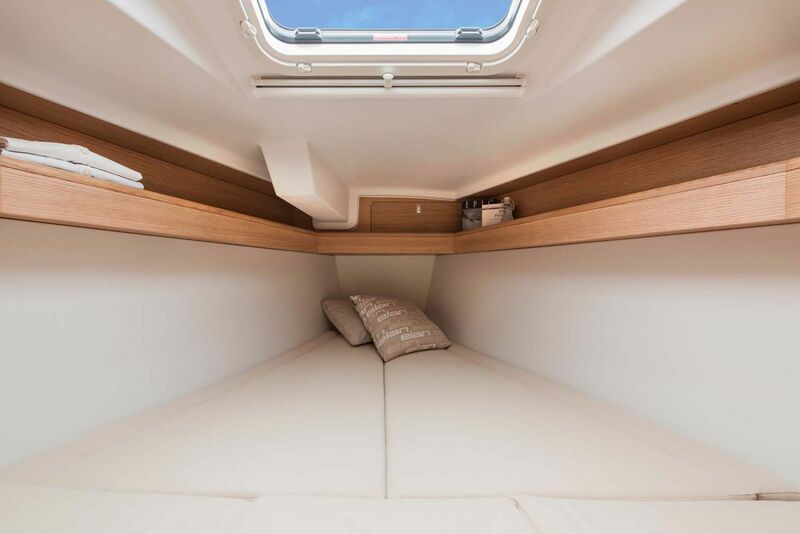 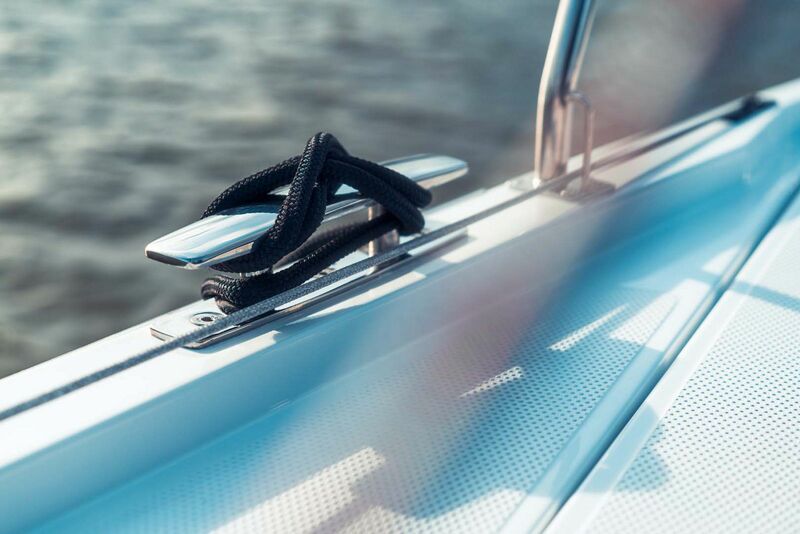 Her bright and airy interior does not compromise when it comes to cruising leisure and creates the feel of a much larger boat. 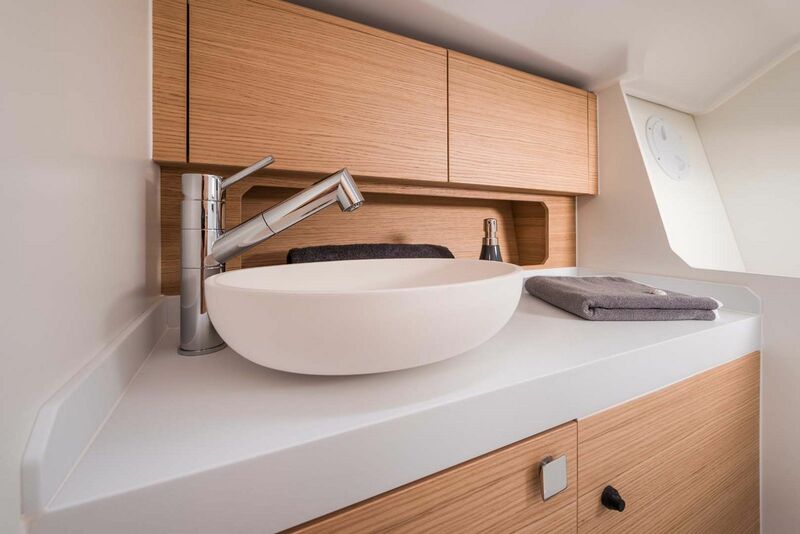 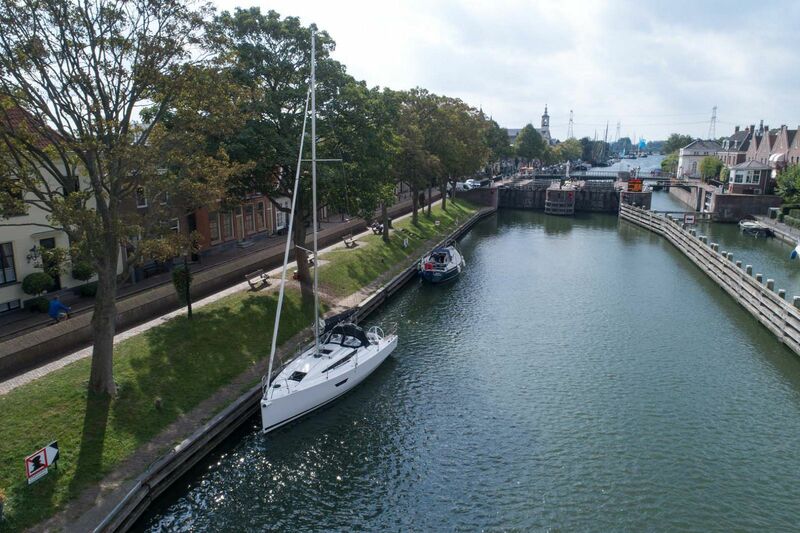 A big, social salon area with natural oak veneer furniture and standing headroom, comfortable cabins and a fully-equipped galley and head makes every minute on this yacht pleasurable, especially as it will probably be among the first back at the mooring. 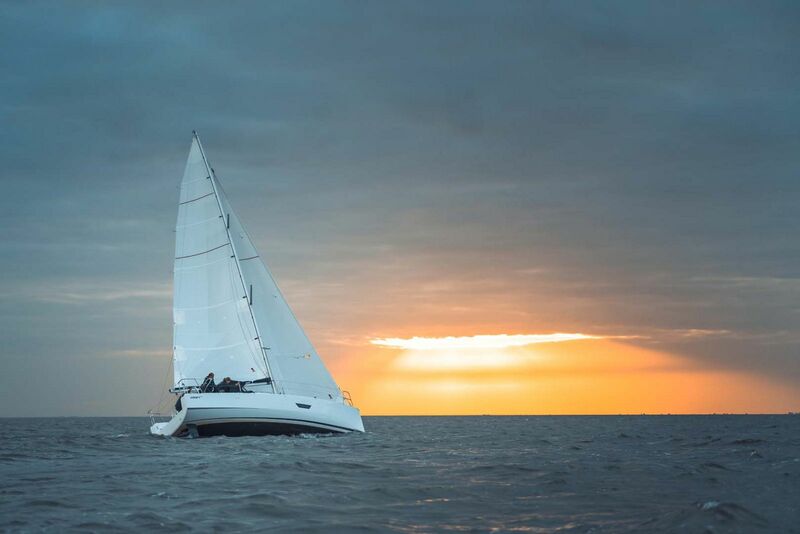 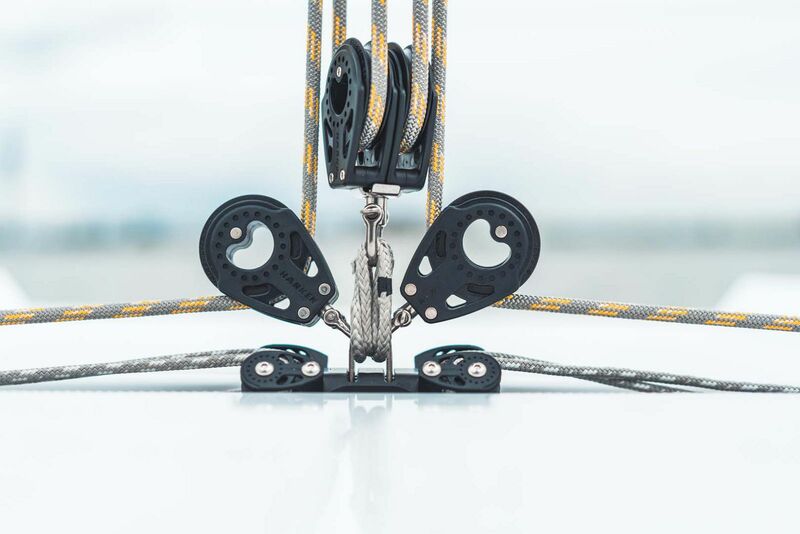 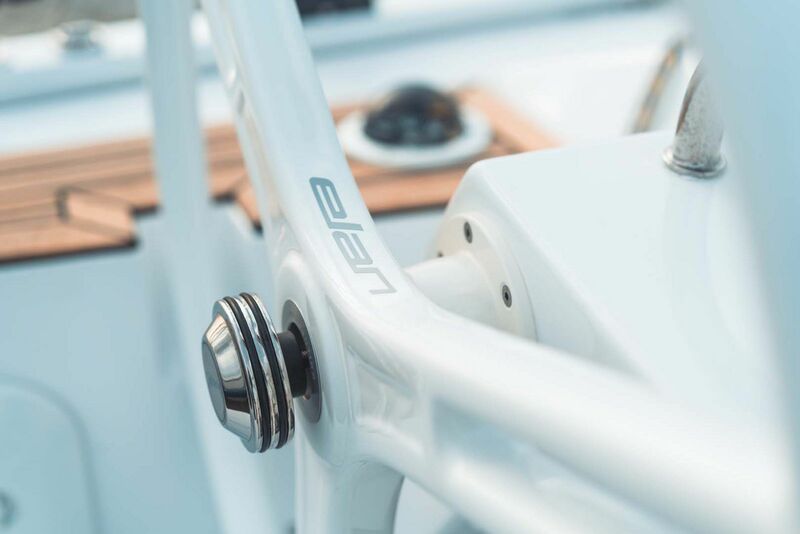 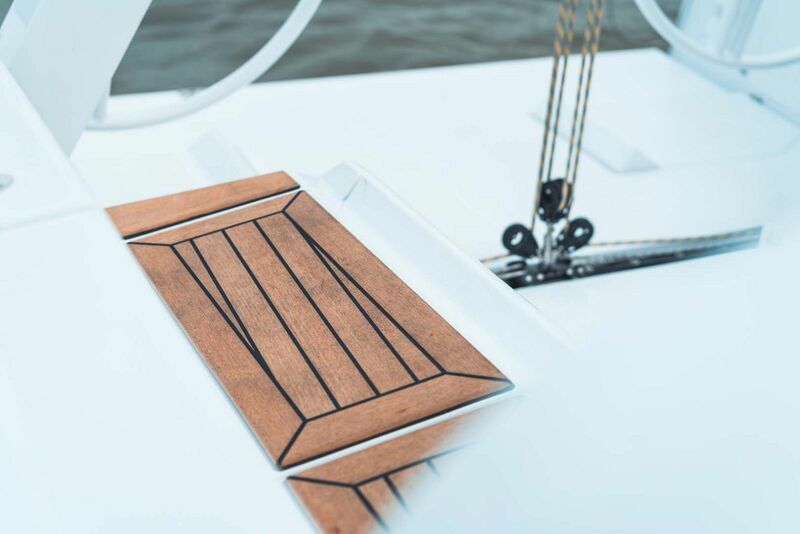 If you'd like to learn more about the new Elan Yachts E3 sailboat, please contact your Seattle Yachts Sales Professional today. 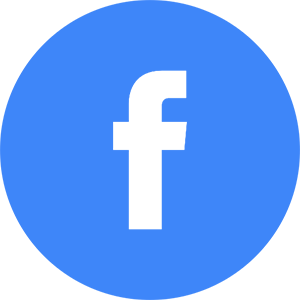 Water Tank Capacity: 36 Gal.